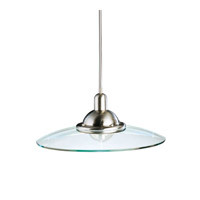 Q is this light available in black? Q IS this Old Bronze Sconce available with the white globe....rather than the goldtone....? 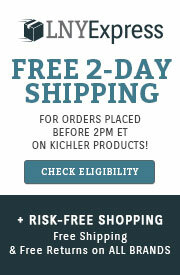 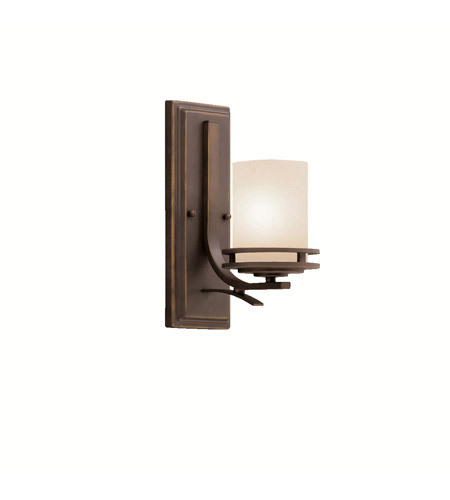 A The Kichler Lighting Hendrik 1 Light Wall Sconce 5076OZ in Olde Bronze is only available with the Umber Etched Glass. 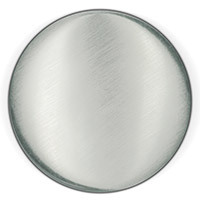 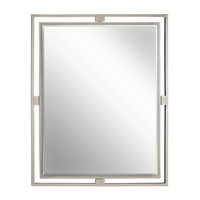 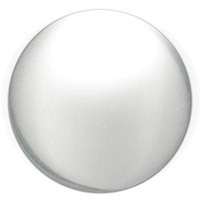 The 5076NI in Brushed Nickel and the 5076CH in Chrome are the only options that come with Satin Etched Glass. 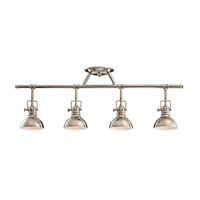 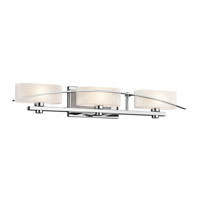 A Yes, the Kichler Hendrik 1 Light Wall Sconce 5076OZ is dimmable using a standard wall dimmer. 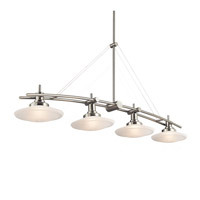 Q Can the fixture be installed with light directed up or down? 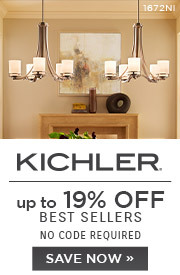 A Yes, the Kichler Hendrik 1 Light Wall Sconce 5076OZ can be installed facing up or down.